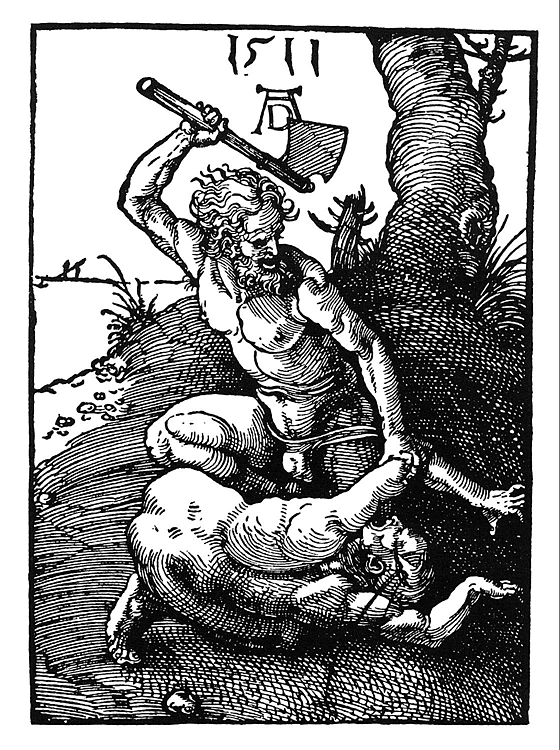 Albrecht Durer, ‘Cain Killing Abel’, 1511. Just a quick note to say that if you’re free tomorrow night you might want to head over to Sydney’s Ashfield Library, where I’m joining Richard Glover, Debra Adelaide, Boyd Anderson, Gabrielle Carey, Christopher Cyrill and Catherine Walsh at an event celebrating the Seven Deadly Sins in literature. I’m speaking about envy, and I’m planning to say some things about monkeys, Milton, Shakespeare, Tolstoy and Doctor Doom. Things kick off at 6:00pm in the Ground Floor Activity Rooms, Ashfield Library, 260 Liverpool Road, Ashfield. You can book tickets on 02 9716 1810 or visit the Library’s website for more information.